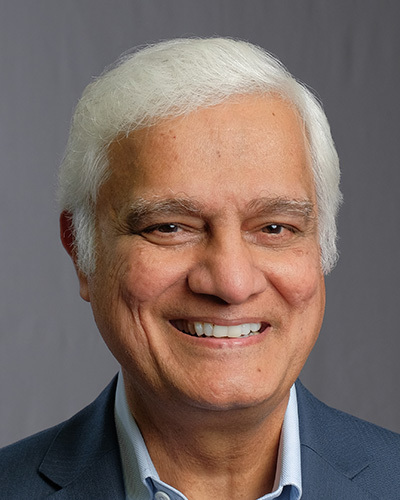 Becoming a man or woman of God is not an instant process, but it must have a beginning, Ravi Zacharias says. But, where do we begin? Ravi shares two key tips to following God more deeply.